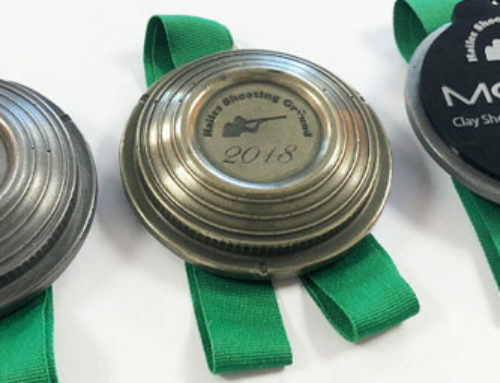 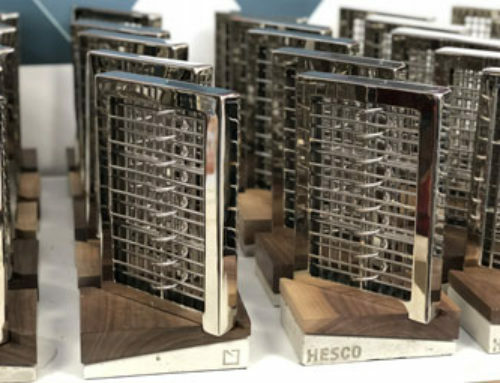 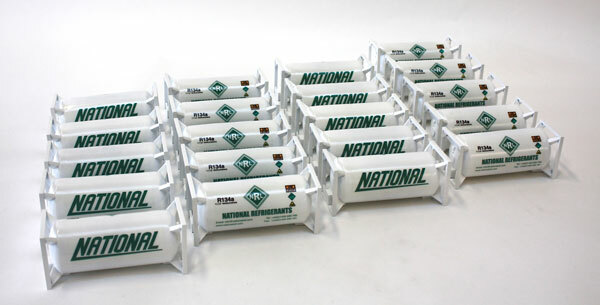 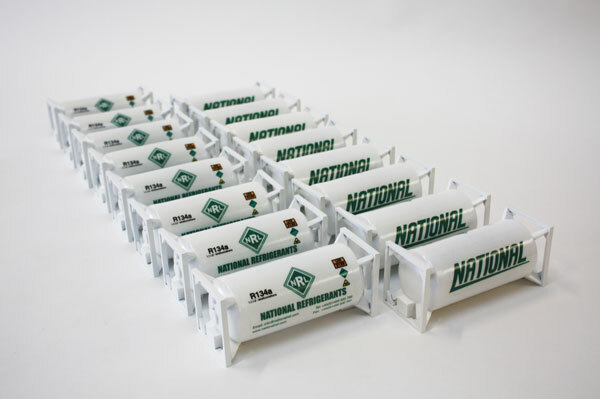 We produced simplified scale models for National Refrigerants as paperweights to give away as corporate gifts. 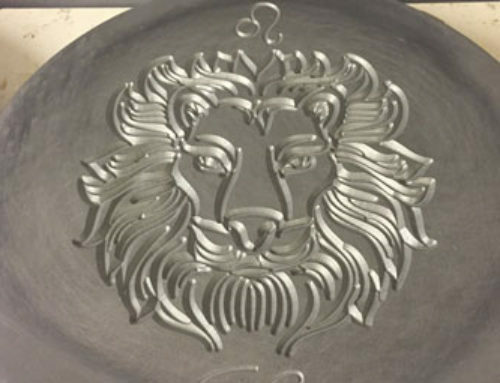 The models cast from polyurethane with an aluminium thihydroxide weighting powder before being spray painted and vinyl graphics applied. 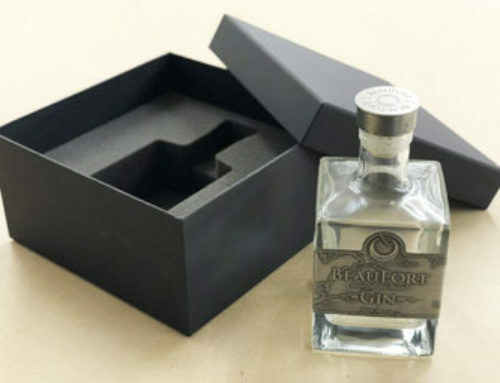 Finally the pieces were lacquered and supplied in laser etched gift boxes.